Do You Want Faster Internet Now? 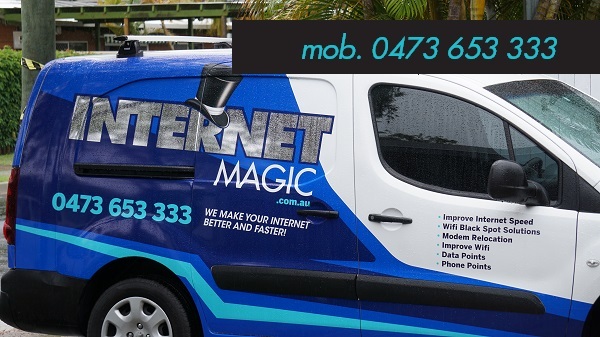 Call Internet Magic Mudgeeraba Today! You come back to you Mudgereeba home after work, excited to access your email and find out the results of your rental application; you've been waiting for days now. You try to load the page and...as usual...it won't work. Meanwhile, your teen daughter is in her room, on messenger to the boy she has her eye on. They are talking happily and she thinks he might be about to say something important..."Lucy...I've been meaning to tell you something for awhile now..." but then a notice comes up on the screen, "Connection Lost. No Internet Conneciton Available." You can imagine how this feels, in fact, a similar thing may have happened to you. Having slow or unreliable internet isn't just annoying, its can really ruin your whole day... or even week. There is such little hassle involved in calling Internet Magic Mudgereeba for an internet solution; why would you still be putting up with slo internet? 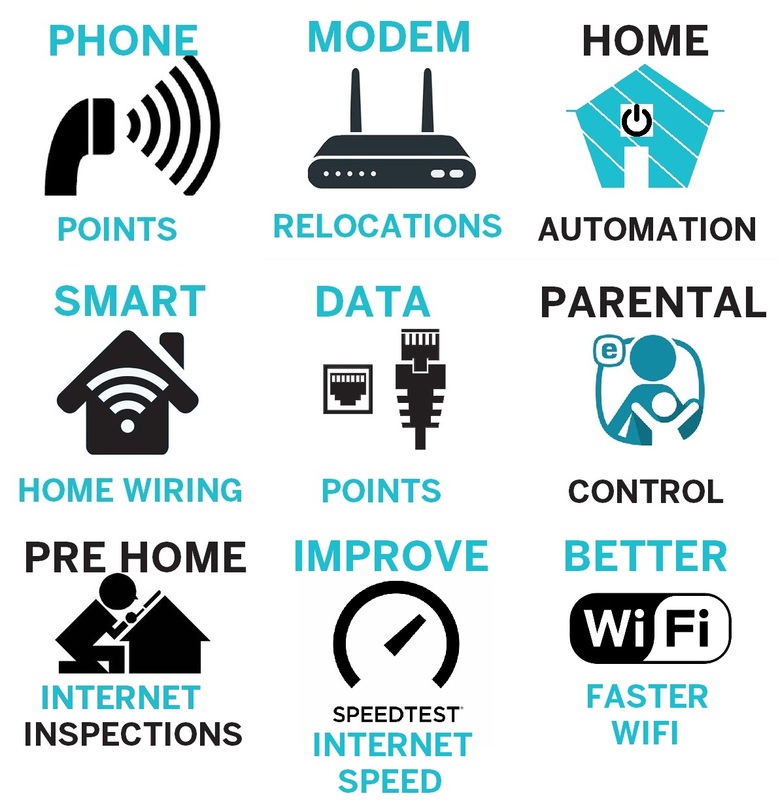 Having faster internet makes you a more productive, more efficient person who gets solutions to their problems quickly. The internet was desinged to help us in our jobs, our personal communication and our daily lives in general, so when it's not serving it's purpose, you need Internet Magic Mudgereeba to come to the rescue. 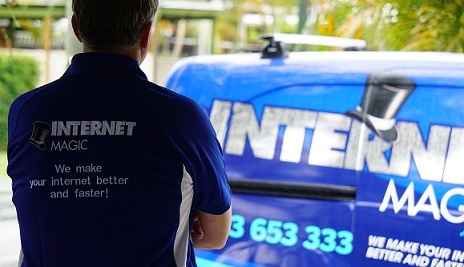 I'm your local Internet Magic Technician Doug and, having years of experience in the IT industry has given me the skills and knowledge to give you a quality and reliable solution to your internet problems fast. 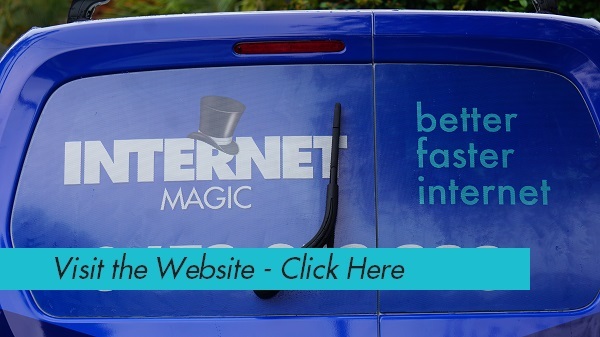 If you don't have time for slow internet, then why not call Internet Magic Mudgereeba today, and get back to being effective, productive and satisfied with your internet experience.